Comments: This plant will quickly die if its roots are kept wet, and it spreads by seeds and can become invasive. Regular pruning and grooming are required to keep specimens thrifty and flowering. 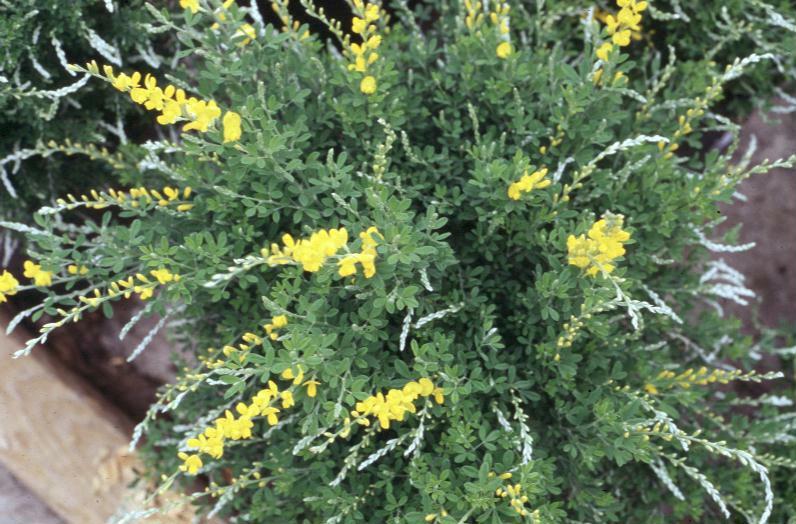 Cut back old plants periodically after blooming to induce new growth and improved flowering. Do not fertilize since they grow quite well in poor soils, provided that the drainage is good. Numerous cultivars available in the trade.